This post is the sixth in a hopefully substantive and informative series of posts about Apache Crunch, a framework for enabling Java developers to write Map-Reduce programs more easily for Hadoop. 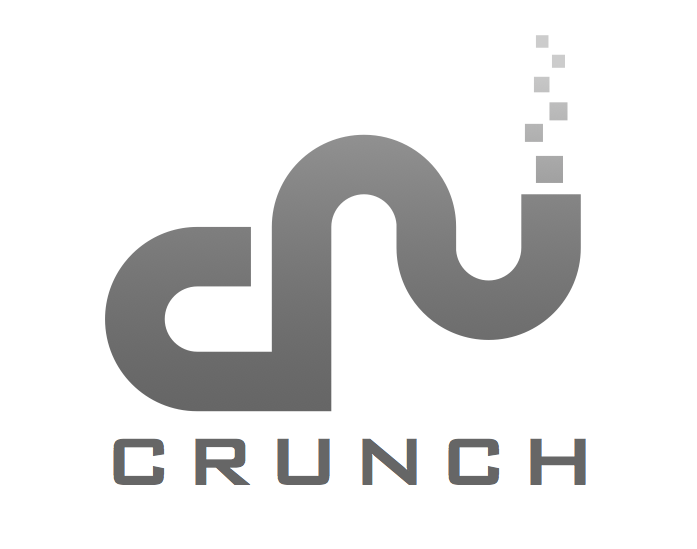 In my previous and fifth tutorial on Apache Crunch, we covered the super cool and functional topic of Hadoop configurations, and how Crunch (for the most part) honors them. But that covered how to set global settings for an entire pipeline of Map-Reduce jobs that are fired off from Crunch – today we’re going to address the more fun elephant in the room: setting custom configuration options on a per-job basis. It’s actually pretty simple if you already know how to write a DoFn. You know how the DoFN is just a static class with a process method inside? All you have to do to pass your custom settings similar to how you did for the pipeline is to include one additional method: configure(). It’s important to @Override this method, essentially since we plan to, well, Override the settings established by the pipeline. With that said, what kind of settings can we set for this particular job? Refer to the previous tutorial for some additional examples, but you can set any Map-Reduce parameter you know of here, since this job is just another Map-Reduce job anyway. You can set the queue name, map-side compression codecs, or whatever! You can do this for any and all DoFns you wish. Pretty neat, huh? Thanks for reading today’s tutorial! Hope you can use one or more of these cool configuration options in Crunch. Let me know what you’d like to learn about next!